Three is a magic number, toys and gifts that were out of bounds are now suitable. Bear was three last week and he had some amazing gifts. Some were bought because he asked for them and some we thought he would love. Three is an age where their hand eye co-ordination matches their imagination. 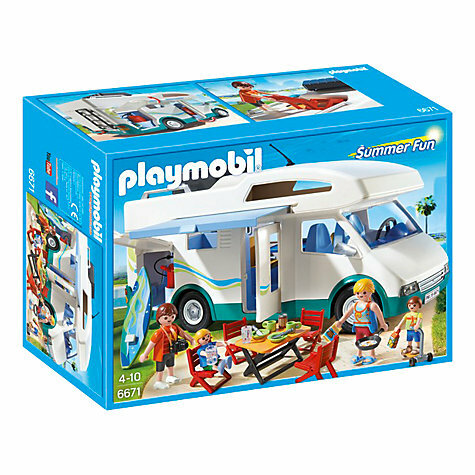 They can put together puzzles and make their own games up with the simplest of toys. Gifts do not have to be expensive and most of these are affordable and suitable for both birthdays and Christmas. 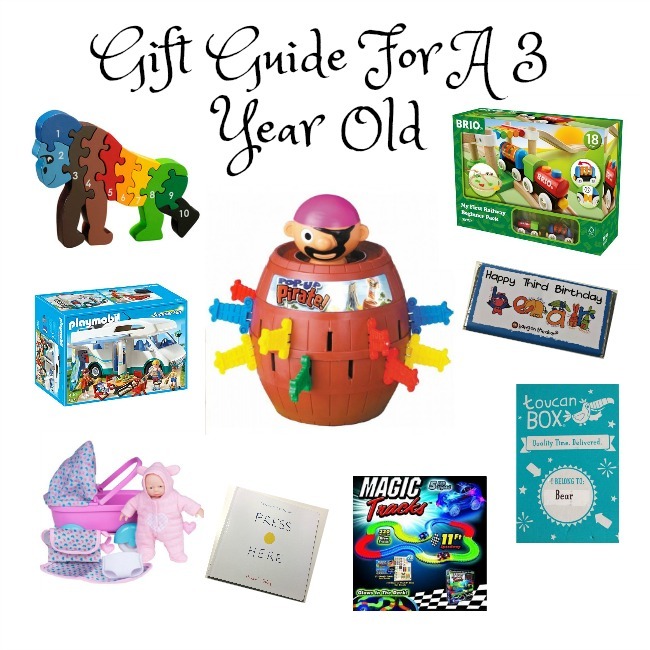 Here are Bears top gifts for a three year old. Pop Up Pirate is a simple game that I am sure everyone remembers from their own childhood days. 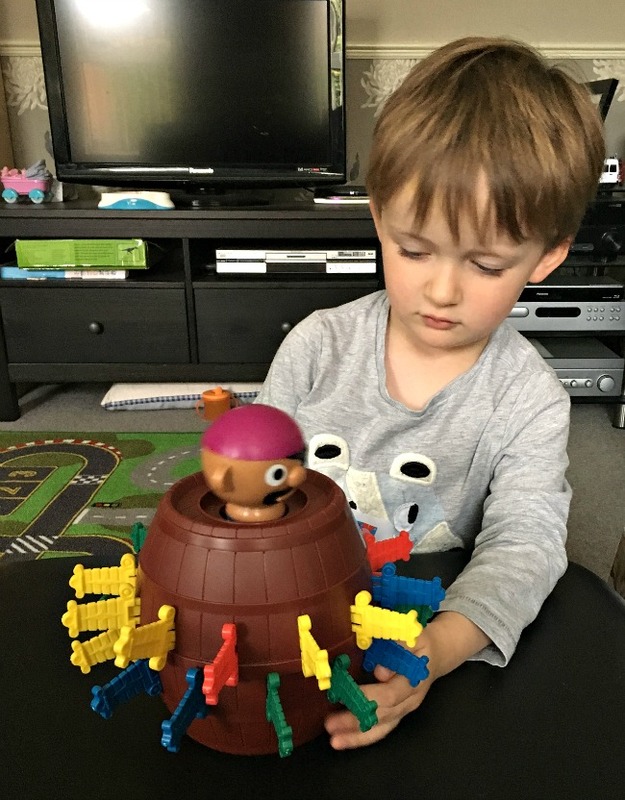 It is a plastic barrel with slits in it and a pirate sits inside on a spring. Swords are slid into the slits until POP!! Up pops the pirate and the game is over. The pirate pops up randomly, maybe after two swords or on the last one. Every time it is a surprise and results in squeals of laughter and happy gasps. This Fair Trade wooden puzzle was an immediate hit. Bear loves puzzles and this is a little bit different. It is beautifully made with each piece cut so they fit together perfectly, important for three year olds with little patience. When assembled the puzzle looks very easy. 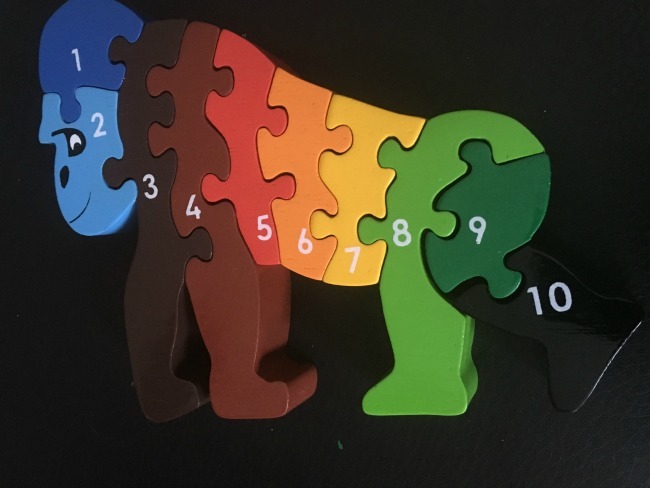 Just ten pieces to put together to make the wonderful gorilla, but take them apart and mix them up and it really is a puzzle. Every child loves chocolate and for a birthday treat what could be better than a personalised bar? I chose the 'Bang on The Door" animal alphabet. Each letter in the childs name has an animal that starts with the same letter. When our bar arrived I was surprised how big it was (although it is clearly detailed on the website) The bars are 100g and 15cm x 6.5cm. Being of the older generation this means nothing to me, I need ounces and inches! Brio wooden train track has been around for decades and we still have some of Bear's Daddy's Brio. 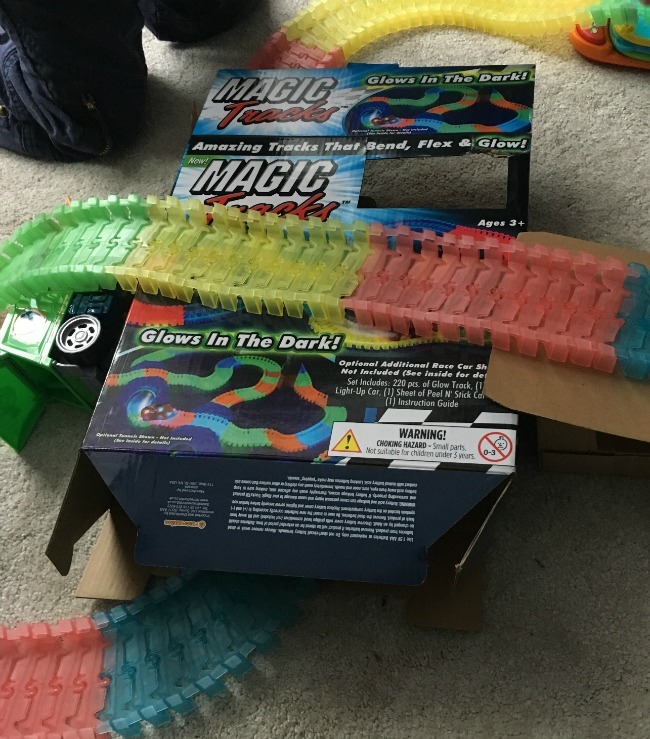 When Bear was about two Grandad fixed some Brio track onto a board as Bear became very frustrated every time the track came apart. He has since developed better hand co-ordination and can now easily put the pieces together and design his own tracks. 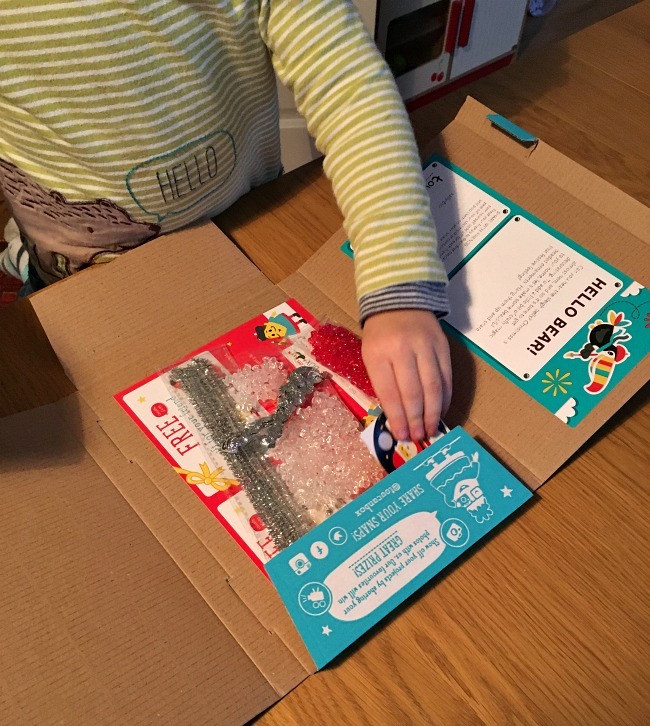 Bear loves making things, we were lucky enough to be asked to review these boxes a while ago and Bear loved them. 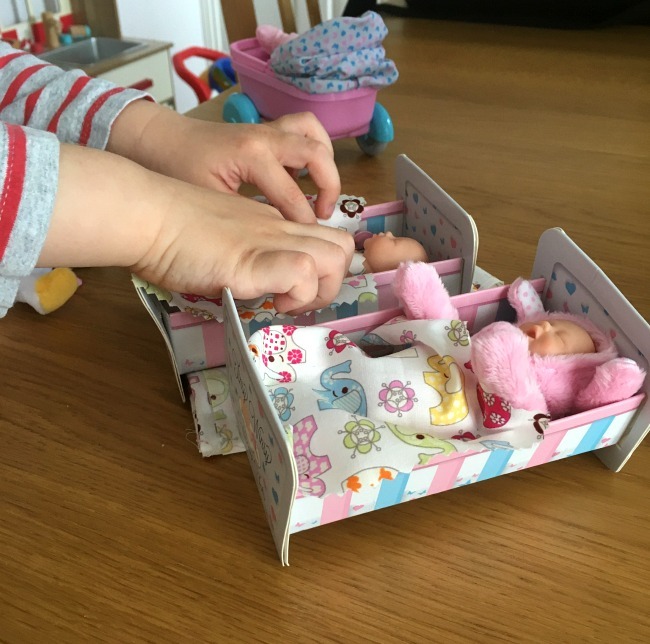 Every fortnight a box arrives, addressed to the child, with a new craft to make. Each box contains everything needed to make one craft, all the instructions and an activity book. The crafts vary from dressing up to art. 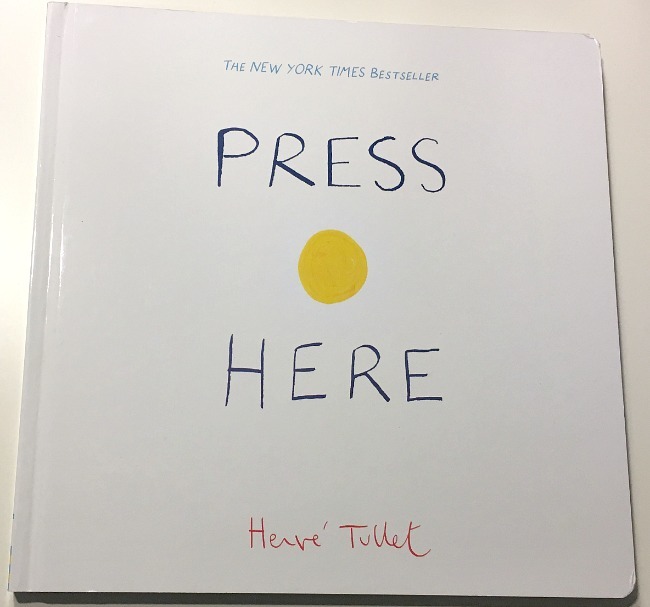 Each box is designed to teach your child and to explore the world around them. There is no long term commitment and it is easy to cancel at anytime. The boxes start from £5.95 and you can even try a box for free. All gifts have been tested by Bear, he loved them all. *Contains PR samples but all opinions are honest and our own. Haha Poor little Bear having to come to terms with taking turns! I had forgotten about Pop up Pirate. I think both mine would like that. Perhaps a christmas pressie?! I REALLY want to see that book! I'm going to Amazon right now! Pop up Pieate is so much fun. I couldn't stop myself from jumping each time which Bear thought was so funny. Oh that book sounds really interesting! I used to love pop up pirate too! Erin loves pop up pirate - the book looks interesting! !